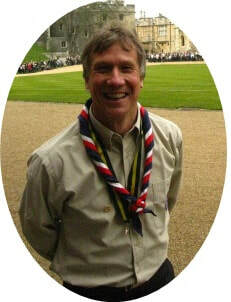 The 17th Nene (The Hamptons) Scout Group was founded in May 2002; we provide Scouting for the young people for the Hamptons Community (Hampton Hargate, Hampton Vale, Hampton Centre, Hampton Heights, Hampton Gardens part of Hampton East and Hempsted). 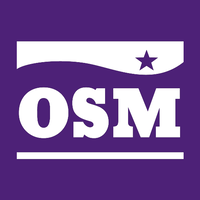 Our Group currently provides Scouting for 6 - 14 years. 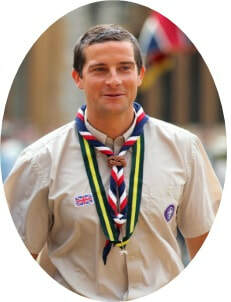 This is spilt up into Beaver Scouts 6 - 8 years, Cub Scouts 8 - 10.5 years and Scouts 10.5 - 14 years. 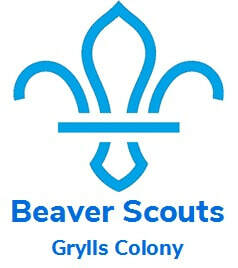 The 17th Nene (The Hamptons) Scout Group currently has two Beaver Scout Colonies, One Cub Scout Pack and a Scout Troop, each unit has a name and all the names of the units’ link together. We have named all our units’ after UK chief Scouts past and present, Our Monday Beaver Scout Colony is called ‘Gladstone’ named after Sir William Gladstone – Chief Scout 1972 – 1982, our Thursday Beaver Scout Colony is named ‘Grylls’ after our current Chief Scout Bear Grylls since 2009, who is the UK's youngest Chief Scout to be appointed at the age of 34. 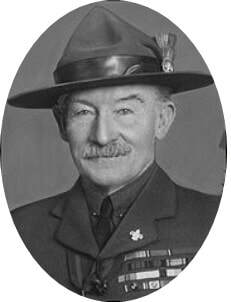 Our Cub Scout Pack is named after our Scouting founder and 1st Chief Scout and is called ‘Baden Powell’ after Lord Baden Powell, who was Chief Scout from 1907 - 1941, and finally our Scout Troop is called ‘Duncan’ named after our 9th Chief Scout Peter Duncan (former Blue Peter Presenter 1980’s) 2004 – 2009. 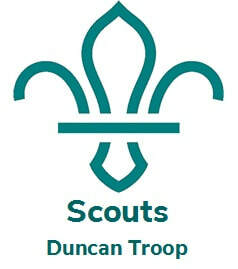 Our Scout Group is run by Adult Volunteers and are assisted by Young Leader (14 - 18 years old). 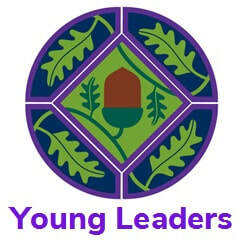 All our Leaders are committed to the welfare, enjoyment and learning of the young people they work with. 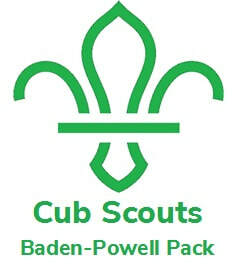 Our Scout Group runs a full and active programme for all sections. Our aim is to encourage the physical, mental and spiritual development of young people, to enable them to take on a meaningful and constructive place in society. The 17th Nene is supported by an Executive Committee; which manages the Group's finances, as well as the running and development of the Group. 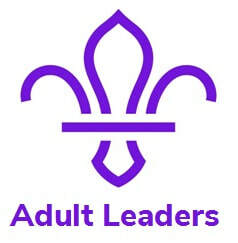 Parents and Family members are encouraged to participate in life of the 17th Nene (The Hamptons) Scout Group; by supporting and encouraging their Young People in their Scouting life, sharing their skills with the Sections and assisting the Leaders during activities and events.